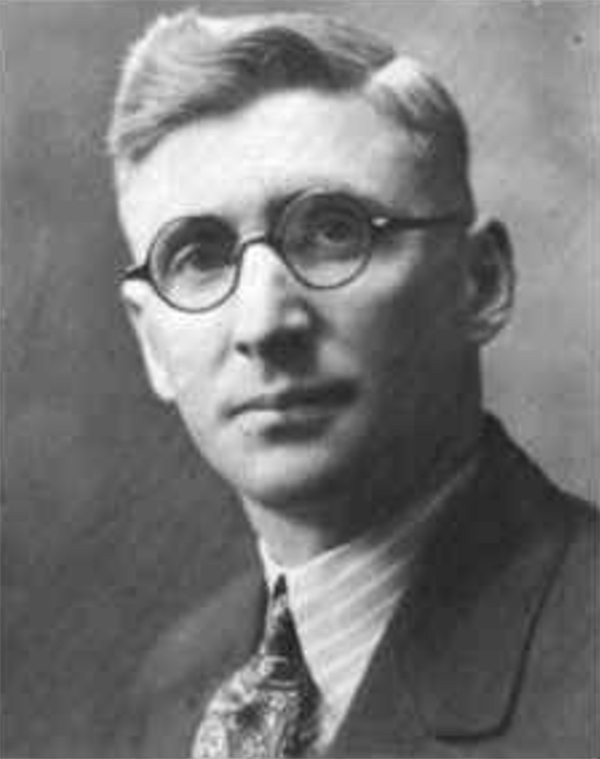 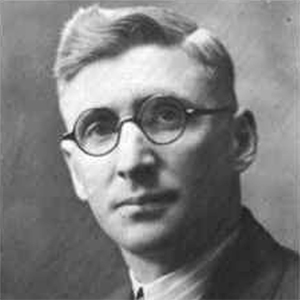 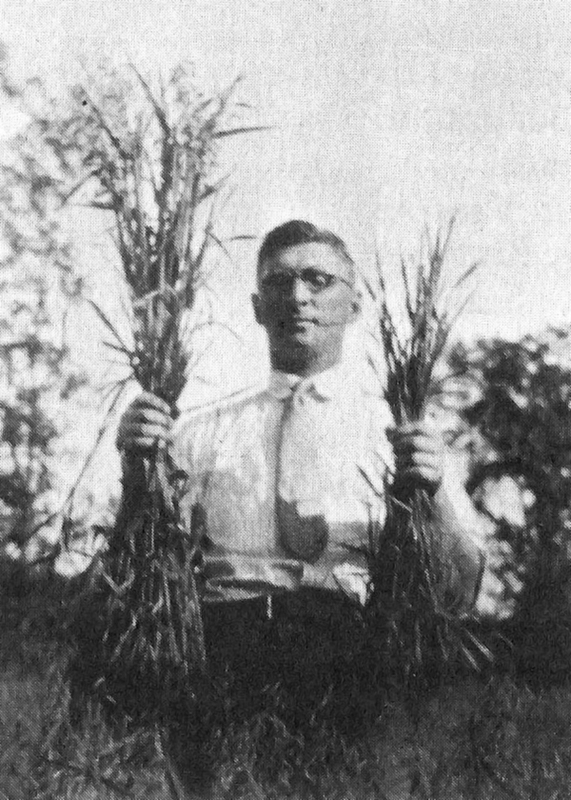 In 1929, Nat Lindsay, founder of Ottawa Valley Grain Products (OVGP), purchased a small flour mill in Renfrew, Ontario. 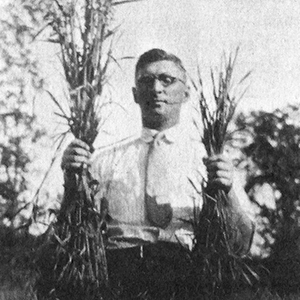 Within a few years, he turned to registered seed sales, split pea processing and feed manufacturing in response to the changing demands of local farmers. It wasn’t long before OVGP acquired a large flour mill from Renfrew Industries, which was then converted to processing pot barley and seed grain. 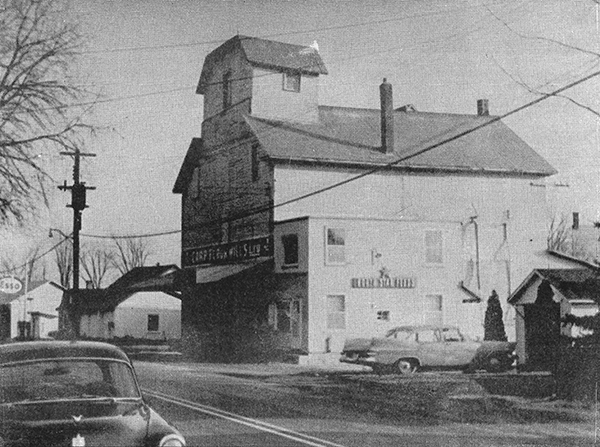 In 1942, OVGP acquired another mill in Shawville, Québec, followed by an outlet in Beachburg, Ontario in 1945. 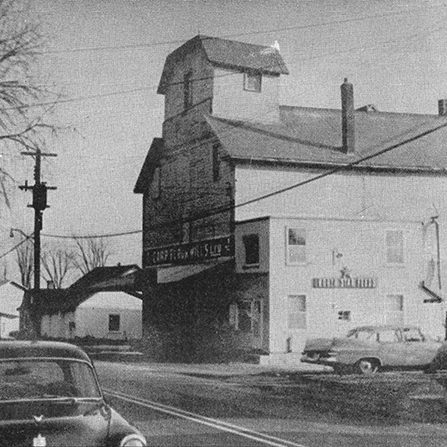 As part of the company’s expansion in the 1960s and 1970s, OVGP acquired a feed mill in Cobden, as well as the current-day mill location in Carp, which was originally the site of a flour mill that dates back all the way to 1827. 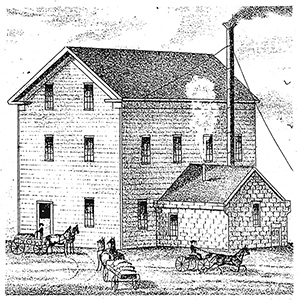 Today, OVGP proudly remains a family-owned and operated business in its fourth generation, and continues to stone mill all-natural, high-quality whole grain products right here in the Ottawa Valley. 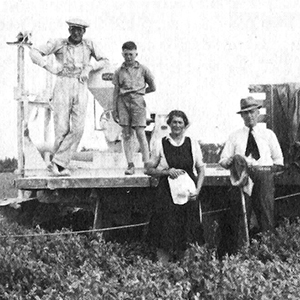 OVGP is proud to have contributed to the local economy for nearly 90 years, and remains committed to supporting the local agricultural ecosystem through the purchase of its products directly from farmers in the Ottawa Valley and surrounding area.